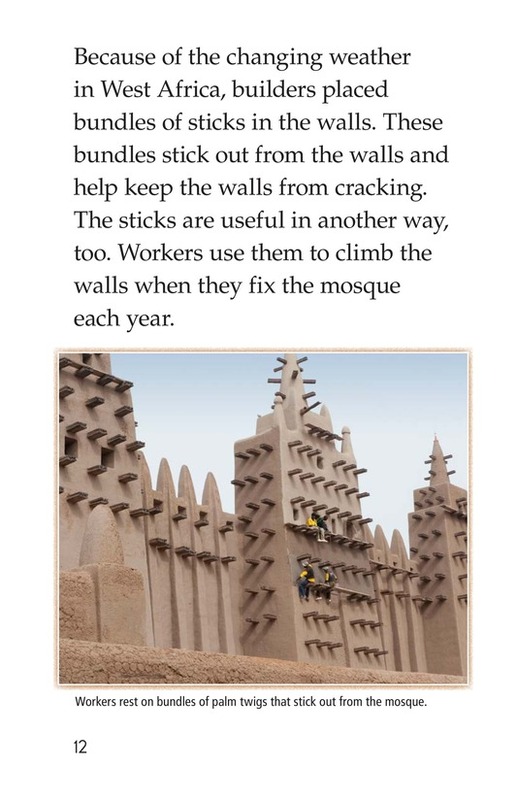 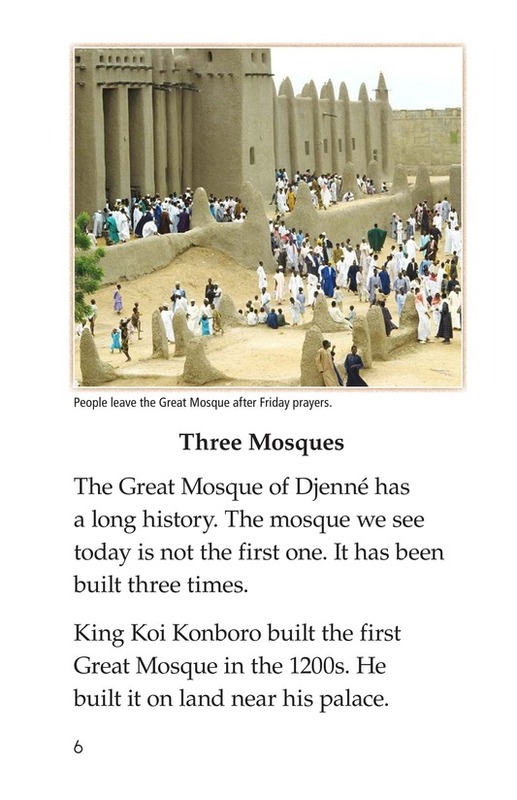 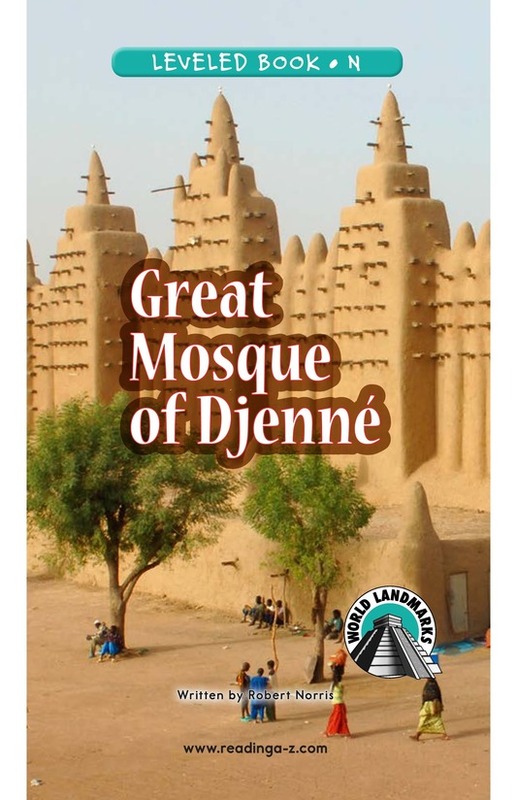 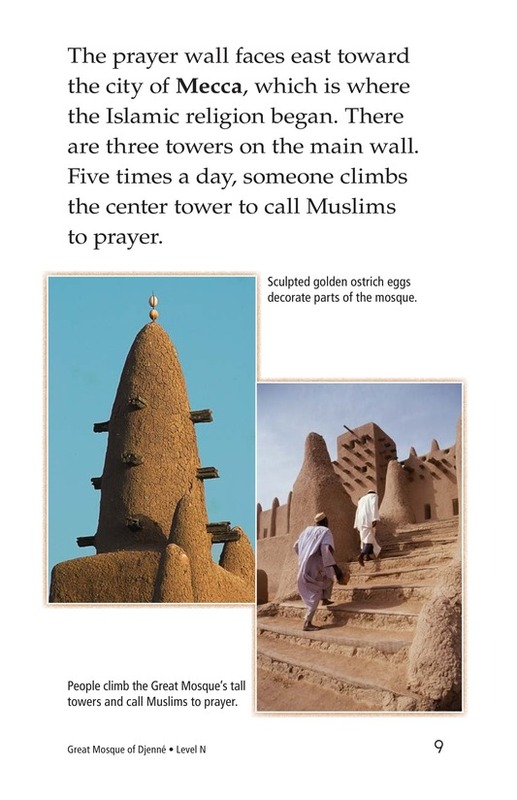 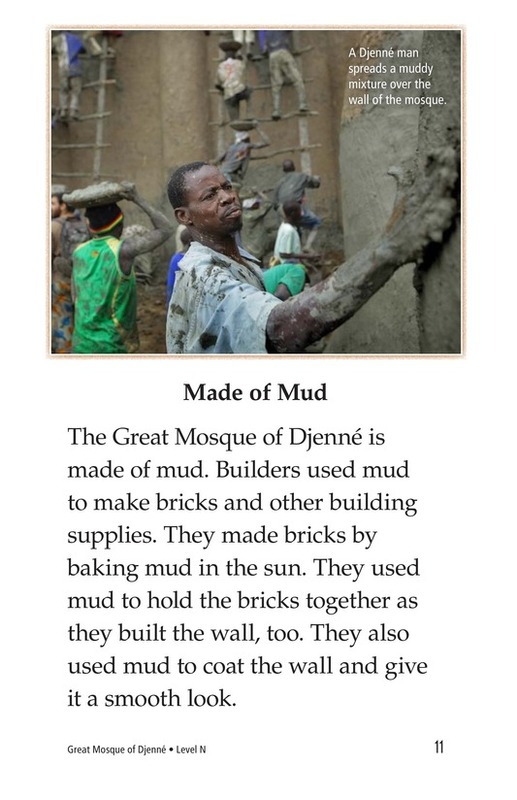 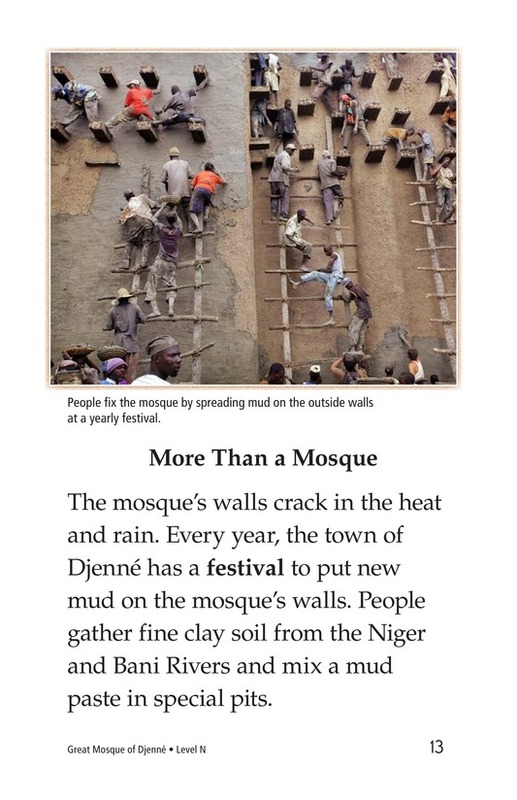 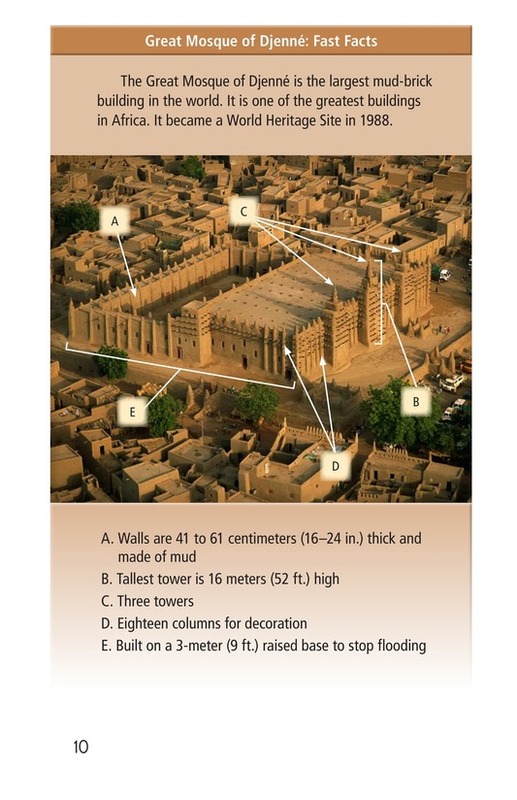 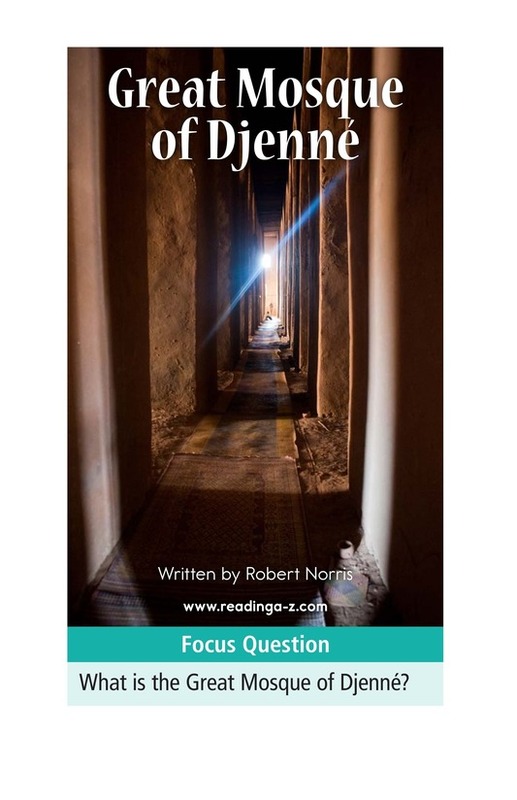 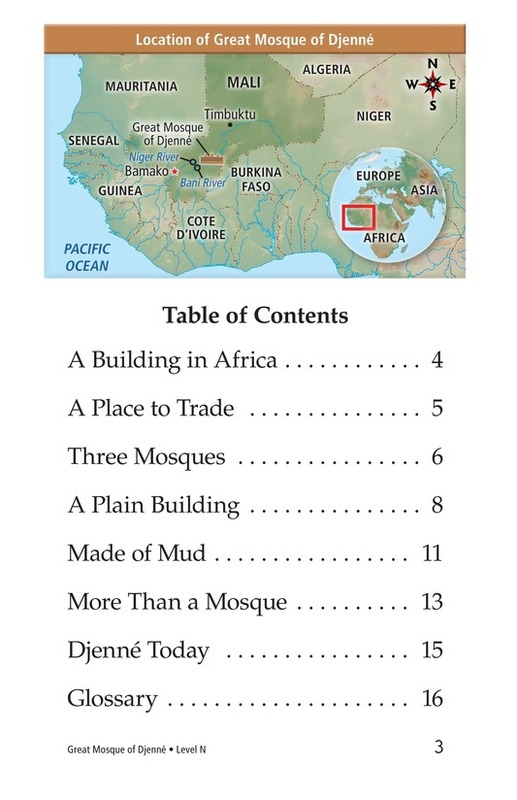 The Great Mosque of Djenné is the largest mud-brick building in the world. 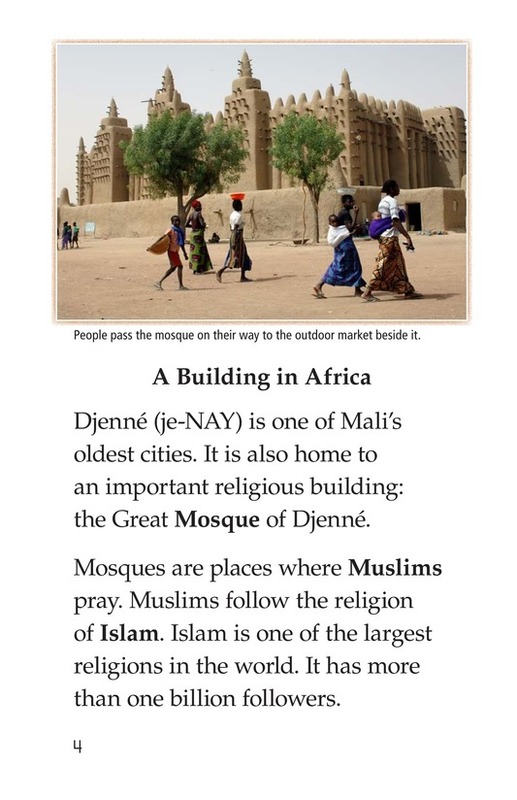 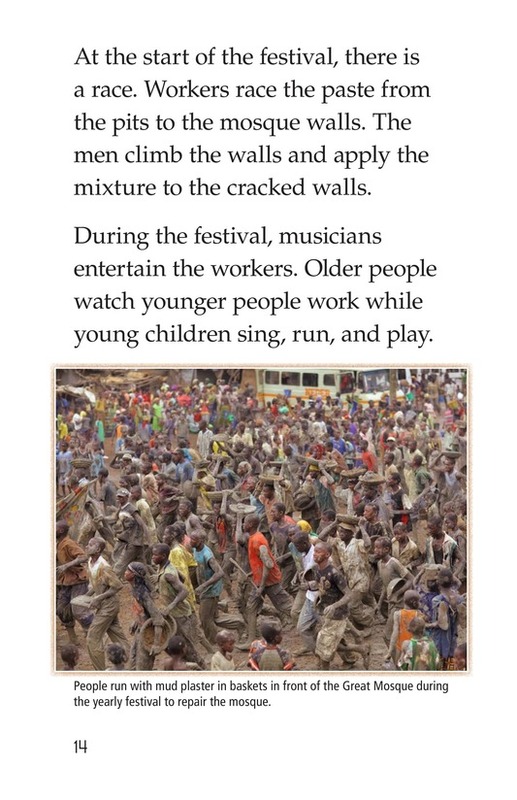 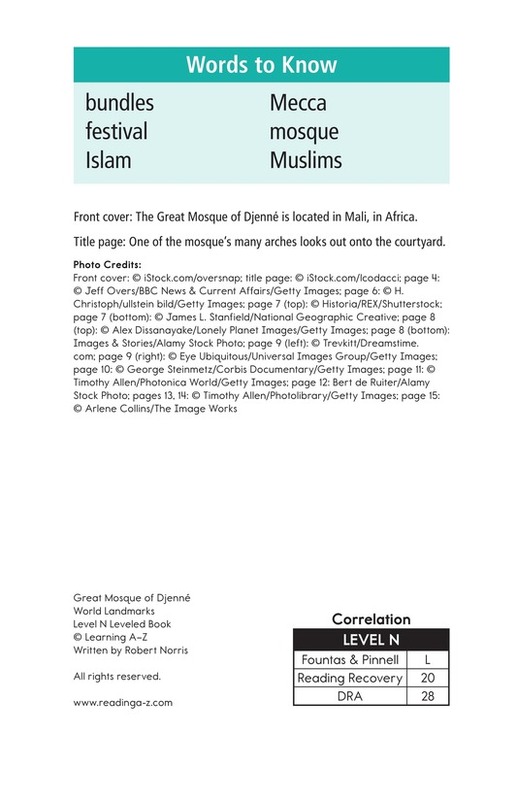 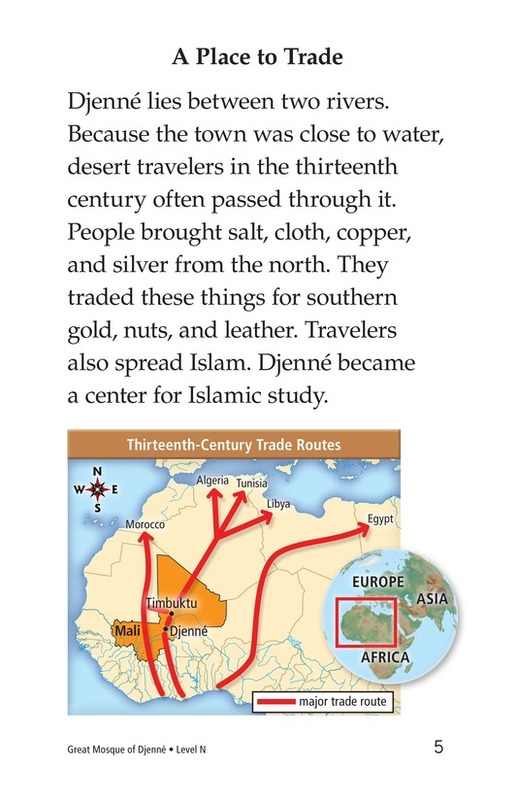 It is in Mali, in West Africa, and its history dates back centuries. 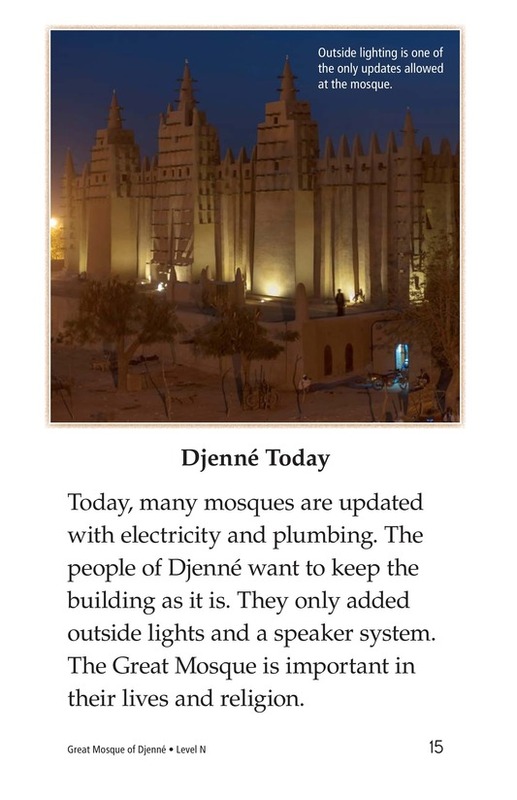 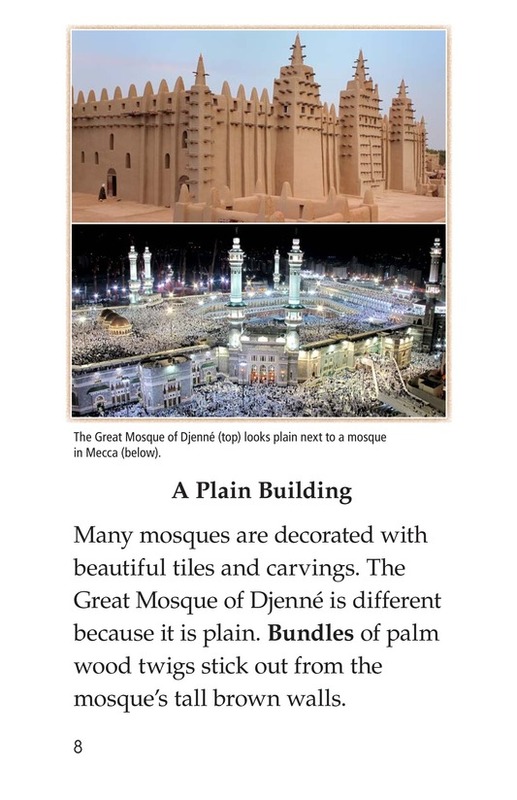 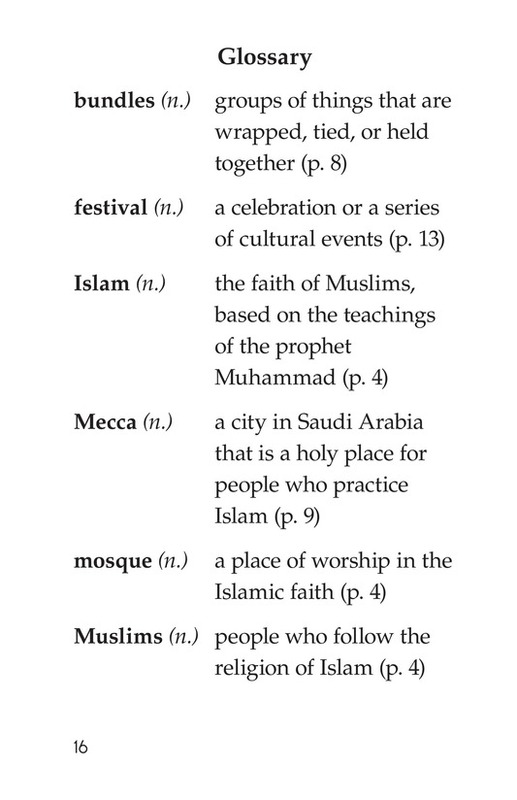 The mosque has been completely rebuilt three times over the years. 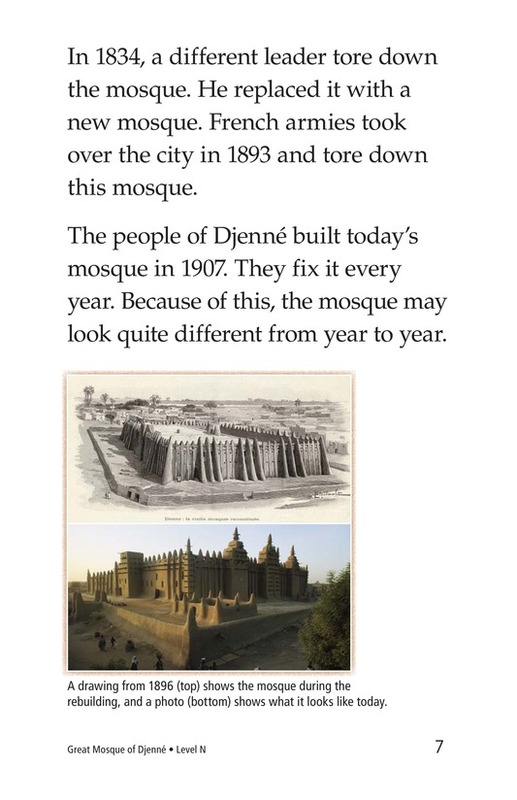 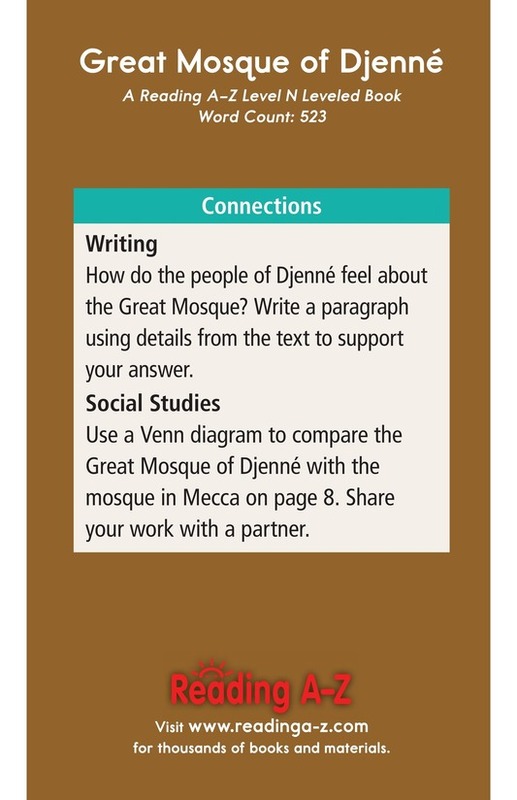 Students learn about the history of this amazing structure, as well as the early spread of Islam in the area.